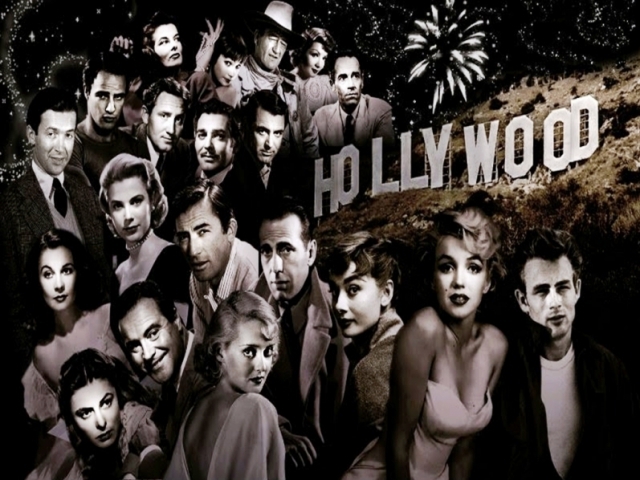 The 1950s is often considered the Golden Age of Hollywood. It was time when the silver screen held a place of status and when many of the revered classics were created. Do you remember this actors? Alright, welcome to the silver screen. Let's start with some Hollywood royalty. This actor the academy award for best actor in 1953 for his role in High Noon. Who is he? I don't think we can overlook some of the amazing women who have graced the silver screen. 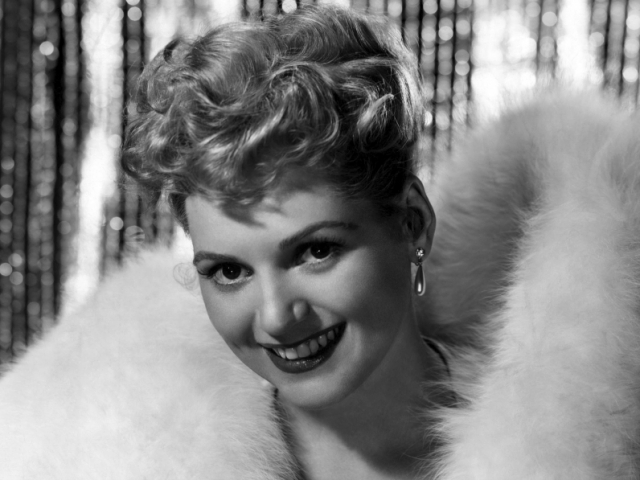 This lovely lady won the academy award for best actress in 1951 for her role in Born Yesterday. Who is she? 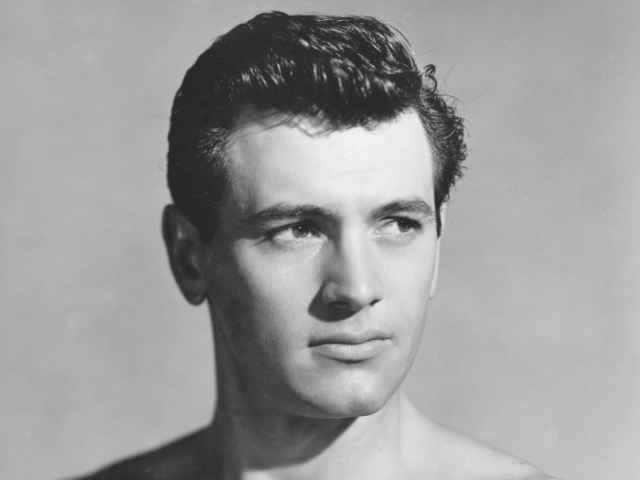 We couldn't dare look at the stars of the 1950s without including this charmer in the list. I will give you a hint. 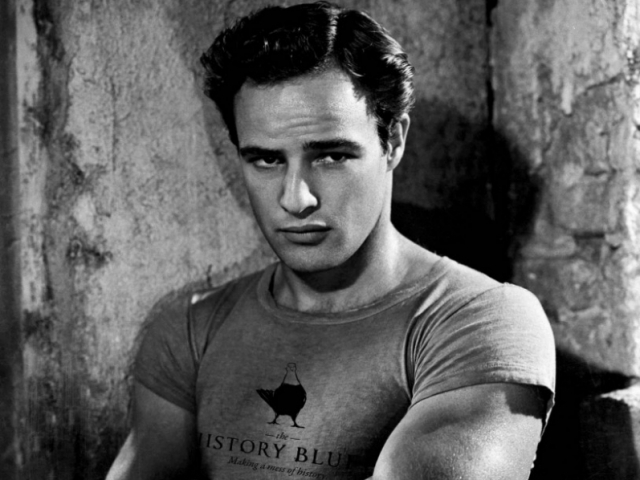 Think, A Streetcar Named Desire. Alright, let's carry onto someone I am sure you will be able to recognize. 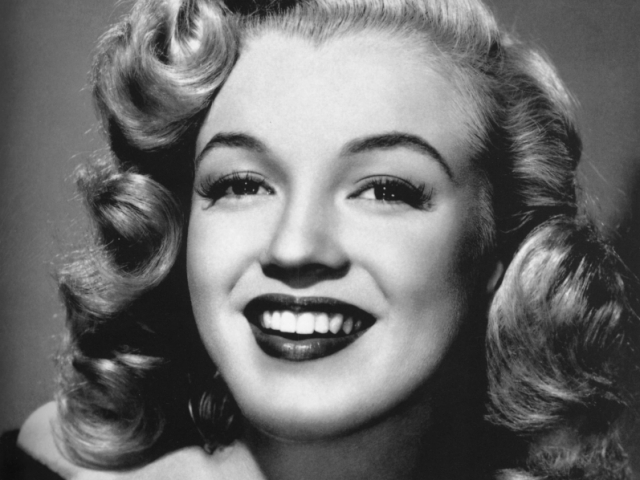 She never won an Academy Award, but as far as famous actresses from the 1950's go, she is on the list for numerous roles such as Some Like It Hot. Who is she? Time to step it up with a bit more action. 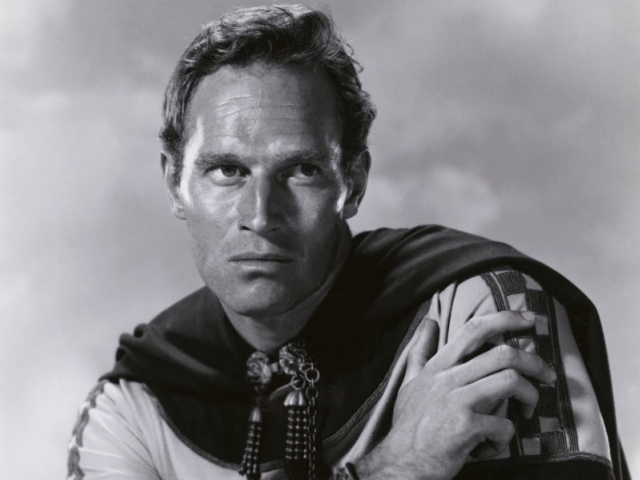 This actor is famous for his extensive career in the movies, but who could ever forget this actor after his role in Ben-Hur? Who is he? This lady is often referred to as one of the most recognized actresses and models. 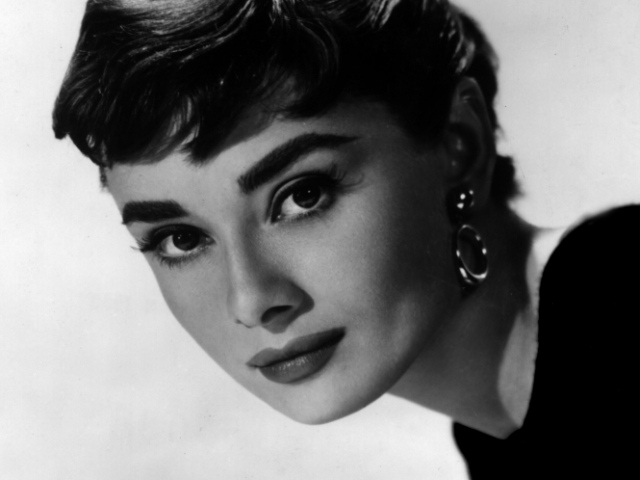 I don't know if you need any more help, but how about some of her biggest roles, Roman Holiday and Breakfast and Tiffany's. Who is she? 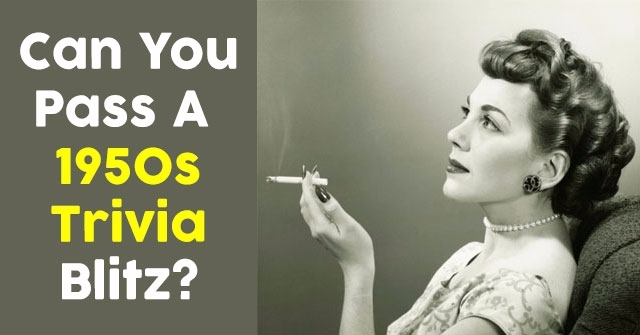 Alright, what is a quiz about 1950s actors without watching a few videos. Who is the young man with the red jacket driving in this race? In the clip we saw, there was also an amazing female actress who approaches our star in the car. Can you identify who she is? There are a few more stars that we cannot miss while taking a review of the golden age of Hollywood. 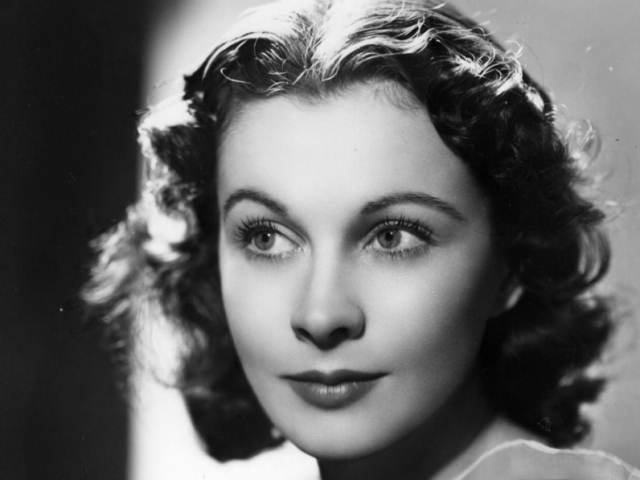 This lady was the star of A Streetcar Named Desire and was also in Gone with the Wind. Who is she? 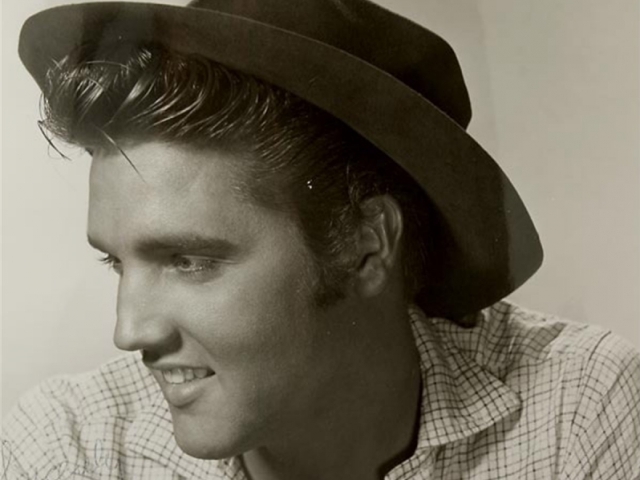 This multi-talented performer played one of the lead roles in the 1956 movie Love Me Tender. Who is he? We are almost done, just a few last questions for you. 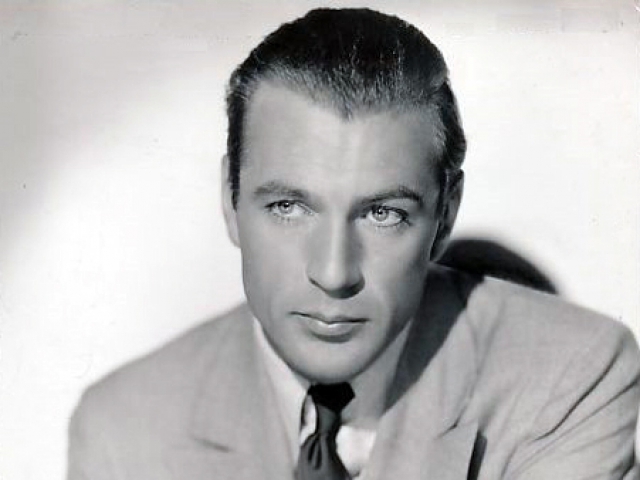 This charming young man, is known for numerous films, but known best for The Giant of them All. Who is he? Alright, if the stars are not blinding you enough. We have one final question to complete. We can't end a great overview of the 1950s without some music. So, who is this talented actress singing about love from the movie Gigi? Thank you for playing. 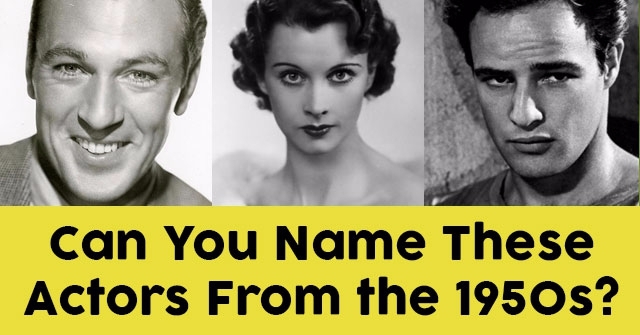 Sadly, it seems that the names and faces of the stars of the 1950s just aren't your thing. Either, you never really watched movies from the 50s or you just don't keep track of who is in those movies. Maybe now is the time to start. 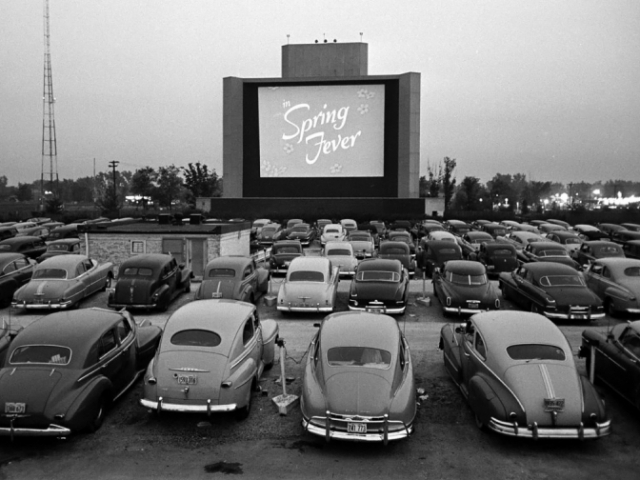 How about a 50s movie weekend? 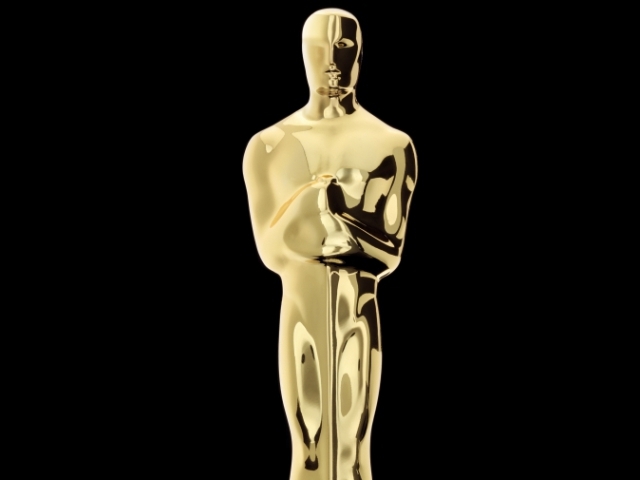 Congratulations, you are familiar with the golden age of Hollywood. You have seen several movies and you even remembered who acted in them. Sure, maybe some of the movies surprised you, or maybe it has just been too long since you revisited some of the classics. Well, now is the time to get started. Time for a 1950s movie marathon. Excellent job! You did extremely well. You know you stars of the silver screen and the movies the starred in. You must truly have a soft spot for the classics and enjoy them on a regular basis. Your taste in movies is well refined. 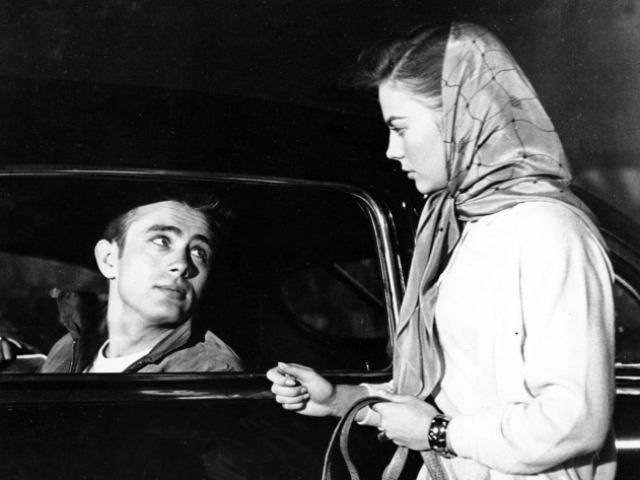 You truly can consider yourself an expert on 1950s movies. 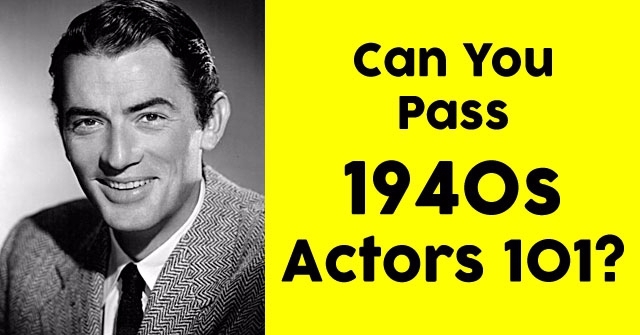 Can You Pass 1940s Actors 101?